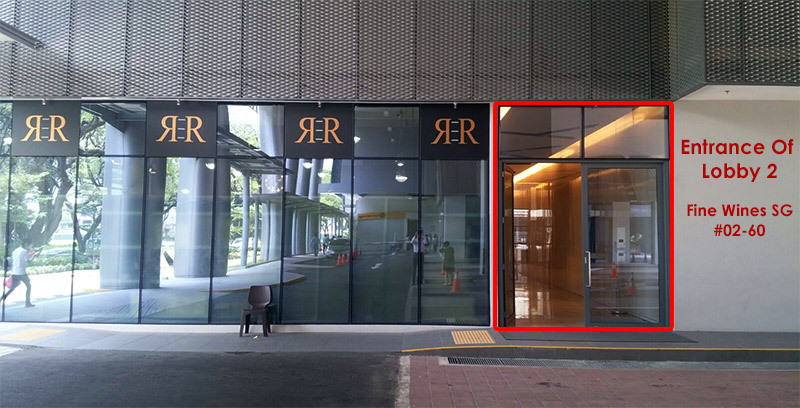 We are located at 114 Lavender Street CT Hub 2 #02-60 Singapore 338729, Click here to view our location on Google Maps. 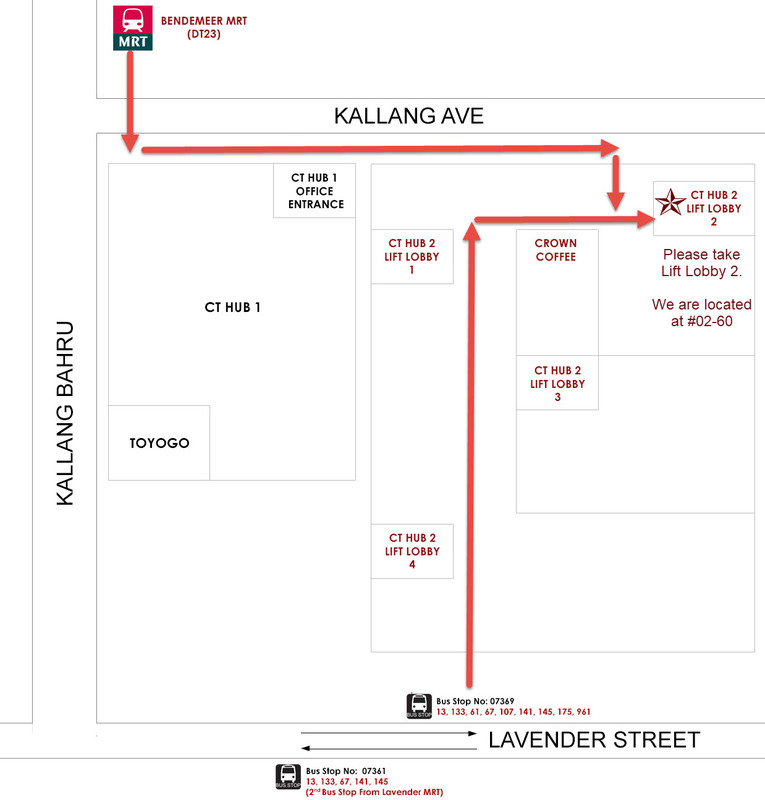 If you are travelling via car or taxi, please drive along Kallang Ave and look out for the “CT HUB 2” Signage. If you are travelling via public transport, our nearest MRT is Bendemeer MRT (DT23). Our available buses are 13, 133, 61, 67, 107, 141, 145, 175, 961.